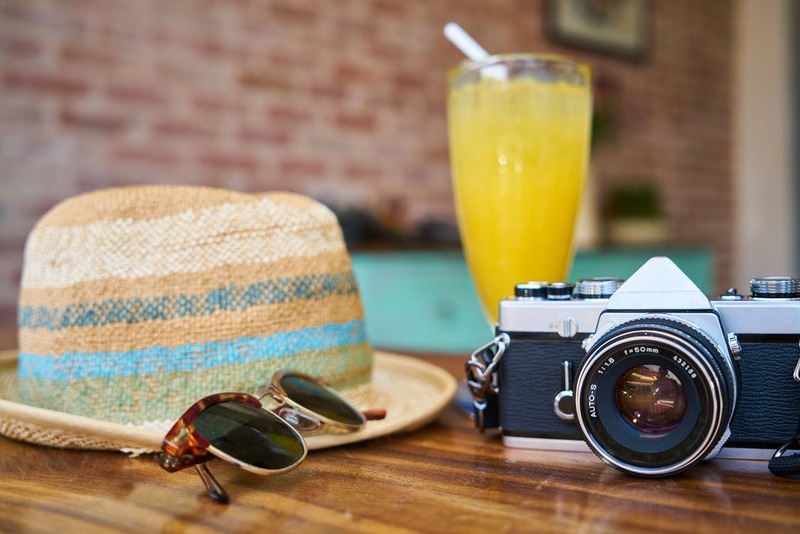 If you want to make sure that you plan the vacation you have always dreamed of then it’s more than possible for you to do this and you can even do it on a budget as well. All you have to do is make sure that you make good decisions along the way, and do your research. When setting your budget, try and find a number that you are comfortable with but also a number that you can realistically come up with. If you believe that you can only spare a couple of thousand then try and crunch some numbers so that you can find a way to get more money or consider going to a festival. If you want to save, think to yourself, could you cut back on going out for that daily coffee? Could you stop going for manicures? Do you really need to eat out? All of this will really help you to get the best result out of your vacation and you may even find that you can afford way more than you think. Picking a destination can take so much time. The main thing that you have to do here is make sure that you choose destinations that you can afford. There is no point in you writing destinations down such as New York or the Caribbean if you can’t actually afford it and there is no point in you going the extra mile to try and make this happen either. Just accept the fact that it is out of the picture and focus all of your efforts on making sure that you find somewhere just as spectacular. After all, a good destination doesn’t mean a good holiday, and it is more than possible for you to have the holiday of your dreams without breaking the bank. For example, if you can’t afford a New York City holiday, why not book a luxury hotel such as the Jacksonville Marriott instead? When you do this, you can really make your trip special. When you have a rough idea of where you want to go, make sure that you look up some of the luxury attractions that are there and also look up any accommodation as well. It also helps to look up sites that are not biased as well, so that you can find out the good and bad things about an area. If you just focus on the good things then you may run into problems when you get there. If you know what to expect however, then there won’t be any nasty surprises. Depending on the area that you are visiting, it also helps to look up the crime rate in the area and make yourself aware of any potential corruption as well. You can’t predict whether or not it is going to rain during your vacation, but you can try and make sure that you book it during the warmer seasons. This may cost you more, but it is well worth it and it can make all of the difference to your time there as well. If you can’t afford the expense, try and take it out on a payment plan so that you can enjoy your vacation to the fullest.